Using the VOCALOID technology, you can create songs on your computer just by inputting lyrics and a melody. Use the Voice Banks, which are recordings of actual human voices, and the voice singing editing software VOCALOID Editor to include new voices in your music production environment. 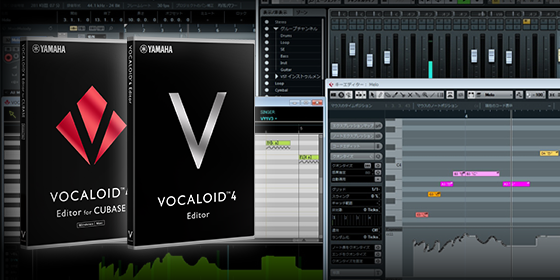 "VOCALOID4 Editor" and "VOCALOID4 Editor for Cubase" are exclusive software products for editing VOCALOID lyrics and melodies. Select the software that matches your environment. 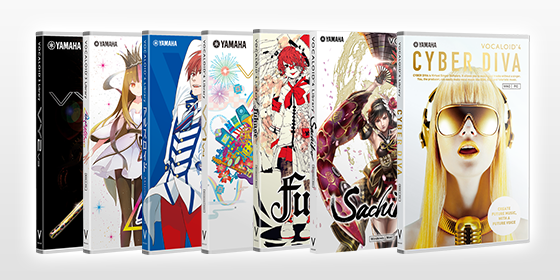 There are more than 50 different kinds of VOCALOID Voice Banks currently on sale. 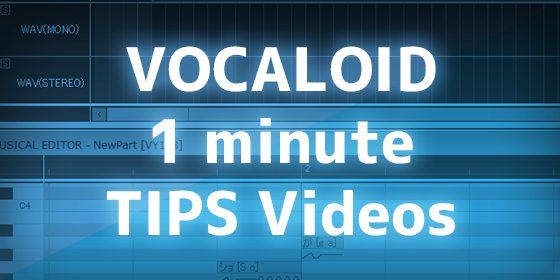 We have prepared various short videos that describe how to use VOCALOID for you. Videos will be updated every week. Please check the video.